If you’d like to understand what transgender people go through- well, you’re in luck. My friend Bobbie Zenker will be on YPR’s Home Ground tonight at 6:30, interviewed by Brian Kahn (one of the best interviewers around). Bobbie’s story is inspirational on many levels, and for me represents the power of truth, exploration and acceptance. Her new book, TransMontana, is a must-read, creating understanding and humanity through the components of sexual/gender/spiritual identity. 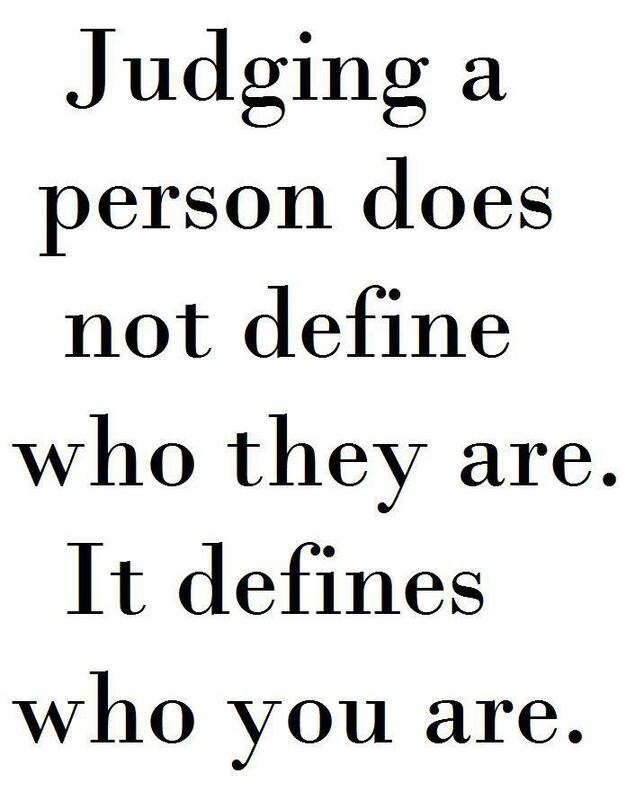 All people must- if they are interested in integrity- explore the truth of their experience and strive to live it honestly and authentically. Bobbie’s life is a dramatic example of that process. Bobbie’s life is authentically her own, and, as I said before, an inspiration for all people who struggle to live an honest life. Tune in tonight, not only to hear Bobbie’s story, but maybe parts of your own. 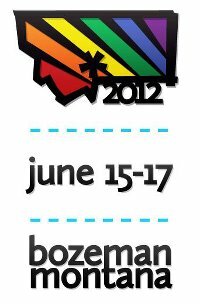 For the second year, Bozeman will be hosting the 2012 Montana Pride Celebration on the weekend of June 15-17. Montana Pride is a statewide celebration of diversity and equality, which attracted thousands to Bozeman in 2011 for a weekend packed-full of community fun, education and celebrating diversity. The Pride Celebration is an annual event implemented and developed by the Montana Pride Network, a 501(c)3 non-profit volunteer organization with board members from across the state. The Pride Celebration gathers local, state-wide and regional friends of the LGBTQ Community (Lesbian, Gay, Bisexual, Transgendered, Intersex, Queer and Questioning) as well as the Native American Two-Spirit Society. For 2012 Pride, Bozeman has expanded their venues and weekend activities to accommodate even greater participation and involvement. Venues include the Ballrooms at Montana State University, various business locations in Downtown Bozeman, The Bozeman Public Library and more. Pride Weekend will include a schedule of dynamic entertainment from all around the mountain west including our Friday night concert with Jessie and the Toy Boys, a Saturday morning Pride Parade on Main Street, thoughtful weekend workshops, panel discussions, music by Katie Goodman of Broad Comedy on Saturday Night, with local and regional drag talent both evenings, hosted parties and evening dances. The Bozeman planning committee continues to welcome friends of all ages and backgrounds to celebrate Pride, honesty and equality with us. Our highly-attended Pride Parade on Main Street, Saturday morning June 16th is open for all ages to attend and/or participate, as it will be a community and family-oriented event with Grand Marshals from Montana’s own Legislature, Diane Sands, Christine Kaufmann, Bryce Bennett and from the Montana Human Rights Network, Jamee Greer. The Pride Parade will begin at West Main Street and South 3rd Ave and will end at the Bozeman Public Library Lawn, with an Equality Rally and Festival following for the whole family. Parade registration forms are available on our website, and must be completed in advance for approval. We’re excited to have featured members of our community openly participating during Pride, which includes Electra Sexton and various Drag Performers from Montana, Christian evangelist Kathy Baldock will be presenting a vision of LGBTQ-inclusive Christianity, Roberta Zenker will be sharing excerpts and stories from her recently-published memoir, Trans-Montana and a number of talented local DJ’s will be keeping the rhythm primed at our evening dances. Free HIV Testing will be available throughout the weekend. Weekend General Admission passes and VIP packages are for sale online at www.montanapride.org, seating at certain weekend events will be limited so early-ticket purchases are greatly encouraged. Youth Activities for ages 15-18 have been scheduled along with our regularly planned 18+ mature audience events Friday& Saturday night, with childcare also being available during our day time activities. In 2011 regional business and organizational sponsorships were a huge aspect of our success and gave us the ability to grant over $10K back into Montana’s growing momentum for quality and diversity. For 2012, we’d like to welcome back the support not only of our vibrant community, but also the businesses and organizations, big and small, that daily contribute so much to making Montana a beautiful place to live. Please visit our website if you or someone you know is interested in sponsoring this year’s event. The Montana Pride website also has lists of local hotels for weekend-rates, Volunteer Opportunities, and resources for our Saturday Festival. So please save the date, mark your calendars, and JOIN us for another ground-swelling year of celebrating Pride, honesty and the pursuit of happiness in Montana.